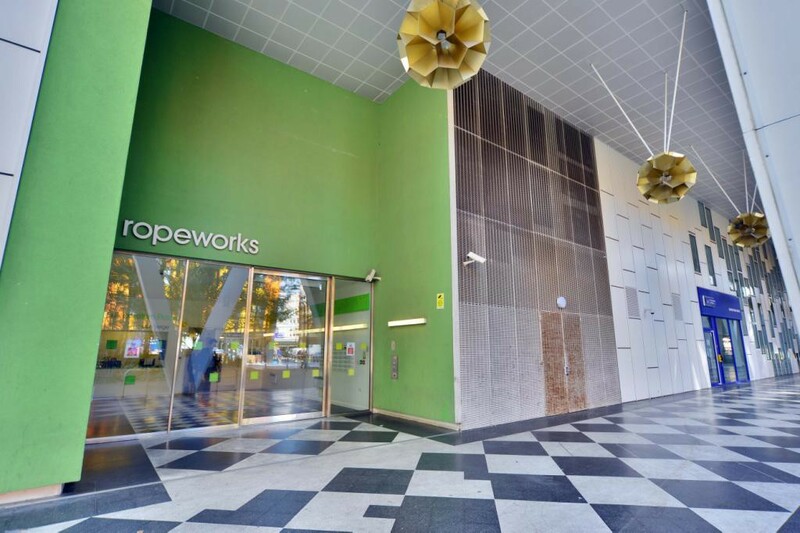 Situated in the heart of Barking Town centre this modern development attracts lots of attention. 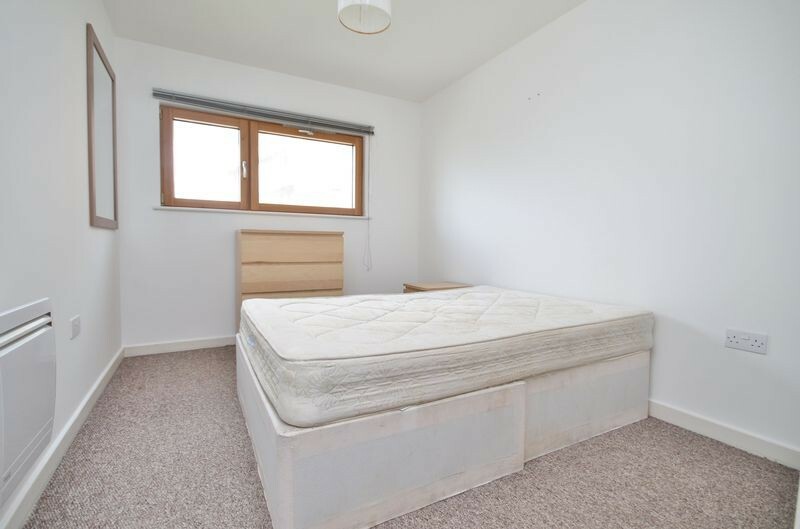 A 5th floor one bedroom modern apartment up for sale. 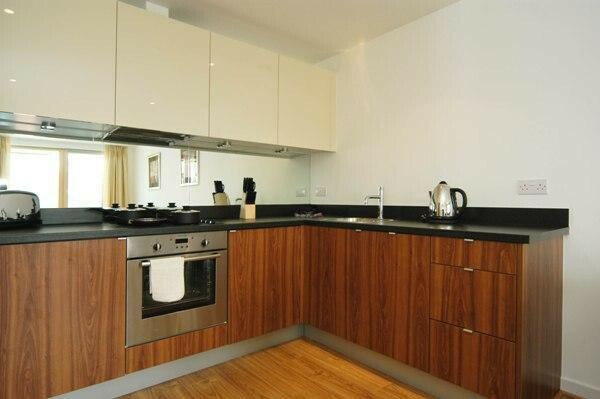 Wooden flooring, modern fitted kitchen fully double glazed and balcony with views towards Canary wharf. Long lease and low service Charge. CALL US NOW TO ARRANGE VIEWINGS. 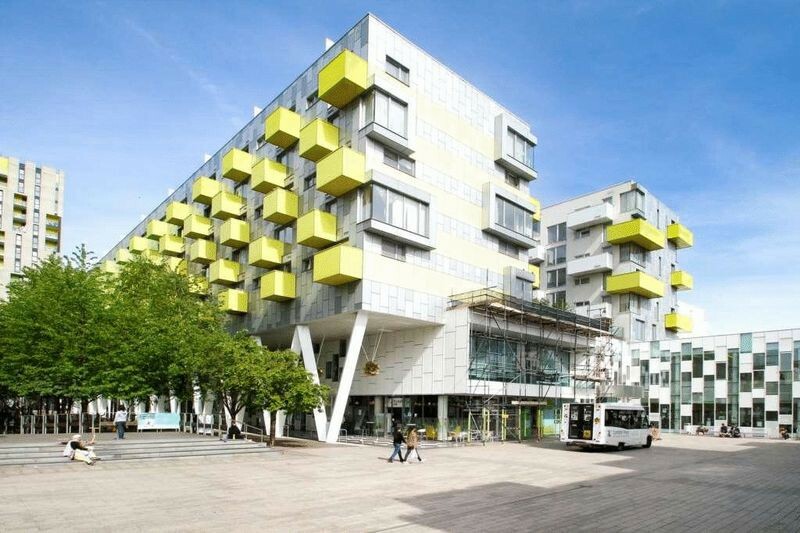 Situated in the heart of Barking Town centre this modern development attracts lots of attention. A 5th floor one bedroom modern apartment up for sale. 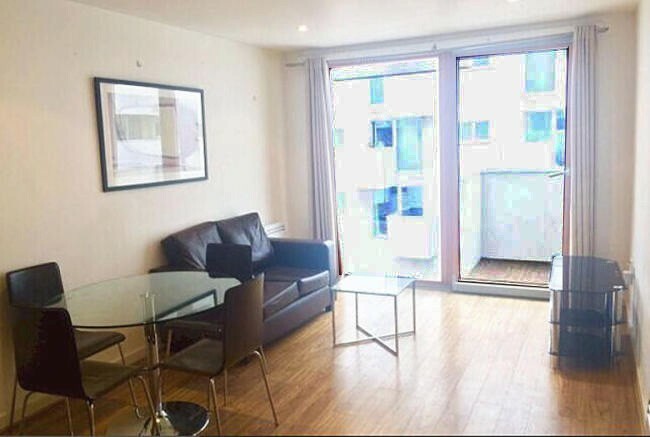 Wooden flooring, modern fitted kitchen fully double glazed and balcony with views towards Canary wharf.Long lease and low service Charge. CALL US NOW TO ARRANGE VIEWINGS. 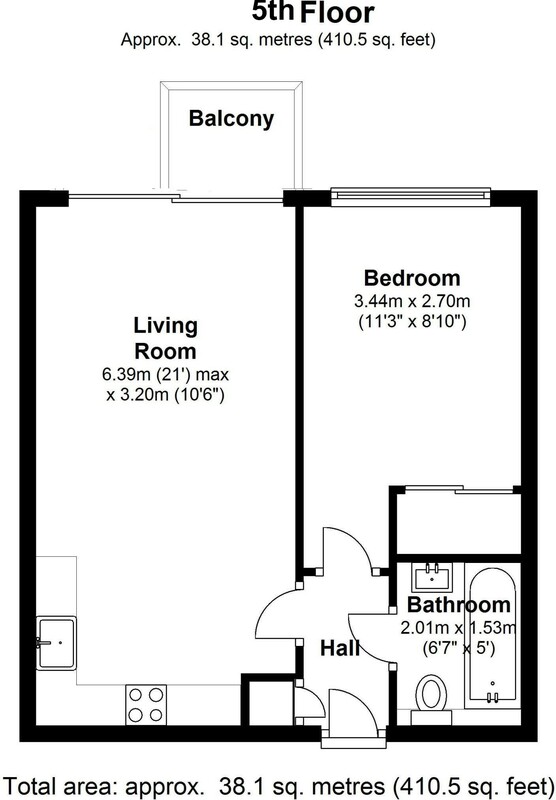 Wooden floors, open plan kitchen with access to Balcony. 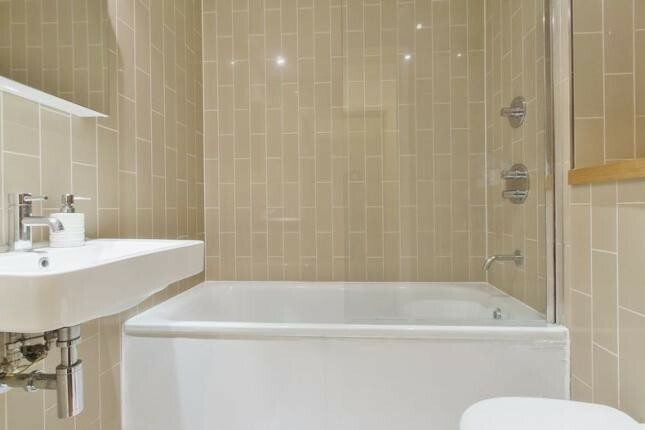 Modern fittings with wall tiles.